As I’m sure you’ve heard before, having fiber in your diet is a necessity. But the main concern with not getting enough fiber seems to be focused mainly on adults. But what about the kids? What a lot of people are unaware of is that kids need fiber too! For those of you who haven’t visited my page before, dietary fiber consists of substances such as cellulose, lignin, and pectin, which are fancy words for a material that aids in your digestive health. 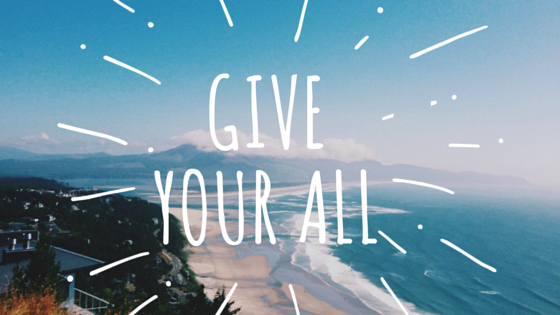 It regulates your bowels and keeps you feeling full. 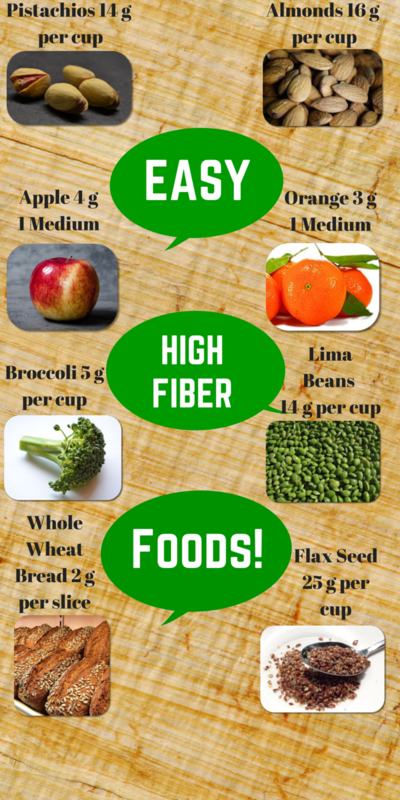 Fiber can be found in many foods you eat, primarily in your vegetables, fruits, and whole grains. 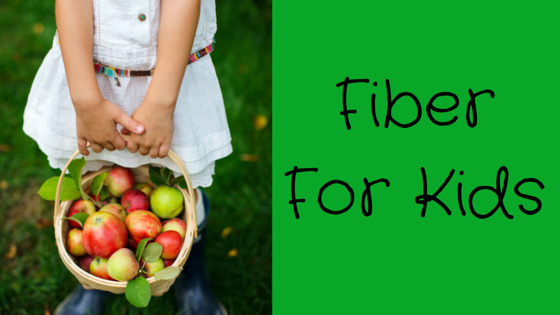 How does fiber affect kids? 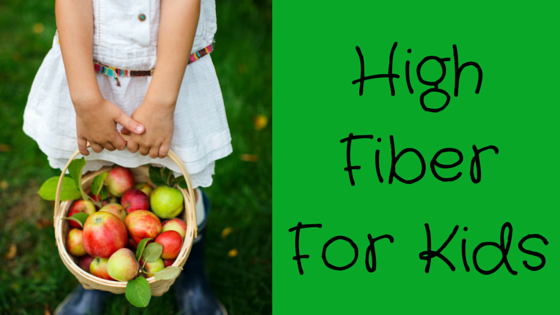 Fiber is important for every person of every age, but it may be more important for your children than you realize. Because children are constantly growing and changing, they need a healthy input and output. 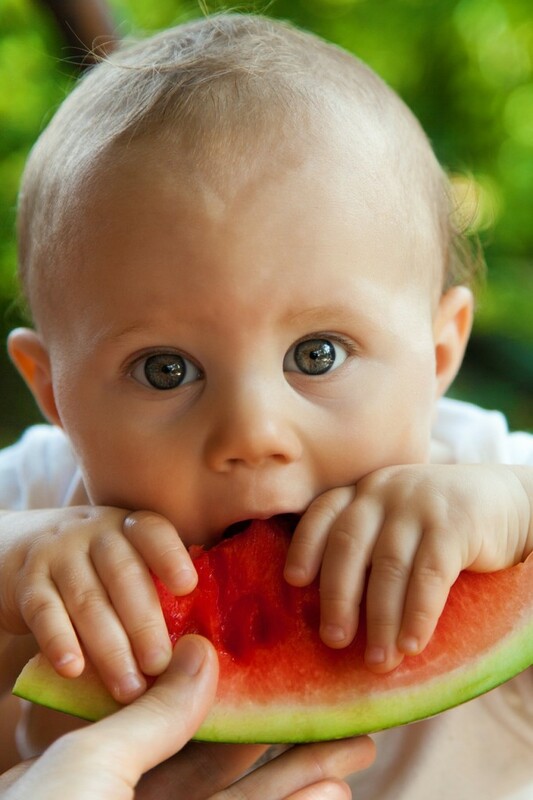 This means that because fiber aids in digestion, it also helps kids ingest the correct nutrients. If a child does not get enough fiber, it could lead to an inadequate input of nutrients and in turn, hinder their development. Fiber can also prevent obesity, diabetes, and it works to balance cholesterol levels, which means it can help reduce the risk of cardiovascular disease later in life. With fiber being the main aid in the digestive system, it will also regulate your children’s bowels and prevent constipation and diarrhea. Since the world has been centered on fast food chains and quick microwaveable lunches, the amount of fiber your kids are getting has declined. So how much fiber does your child really need? The need for fiber changes depending on the child’s age. Below is a list of ages with the amount of fiber you should be aiming for. This may seem like a lot of fiber you have to try to get them to eat, and we all know they will moan and groan if you even mention that horrible word (or even try to get them to eat broccoli!). But there are many appetizing foods that your kids love that fiber is hiding in. What Ar e Some Fiber Rich Foods That Kids Will Love? The following foods are all high fiber foods that should be a part of every child’s daily diet. 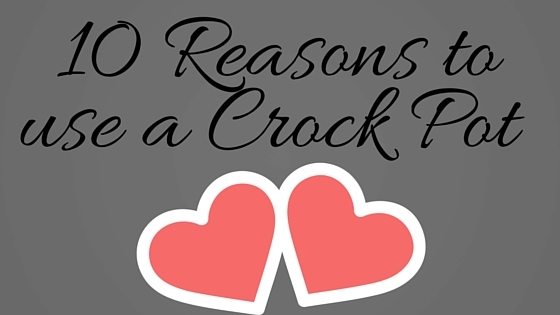 Most of them you probably already know, however, there are probably some here that you never would’ve thought of! Any and all whole grain oats and wheats are packed full of fiber. The plus side: these are easy to hide behind delicious flavors so your kids won’t even know they’re eating something full of fiber! There are also a large number of fruits that are both really tasty and also high in fiber. Such fruits include apples, bananas, raspberries, oranges, pears, and more. Since fruits are usually always really sweet, your kids will assume they’re being treated with something special instead of a high fiber snack. Most vegetables are packed with fiber, but a lot of children avoid them at all costs! I bet when you were little you even refused to eat your broccoli. Vegetables that are the highest in fiber are beets, broccoli, brussel sprouts, carrots, corn, green beans, peas, spinach, and sweet potatoes. If you just can’t get your children to eat any foods that have fiber in them because they think it’s “gross” or they just don’t think it’ll taste good, then you need to read the below recipes. All of these healthy combinations are packed with dietary fiber that will keep your children in tip-top shape. These meals will be so good they will be begging for you to make them again very soon! Here is a list of breakfast, lunch, and dinner meals to fill up your kids all day. Ready for a recipe that will stop your kids from dragging their feet in the morning? Then you’ll want this apple cinnamon oatmeal. Chop the apple into little squares (leave skin on – it’s fiber-filled!). In a saucepan, heat the apples and butter until the apples have softened slightly. Add in the cinnamon and cook for another minute. Add the milk or water and bring to a simmer. Add the oats and cook until done. Spoon the cooked oatmeal into a bowl and sprinkle with the brown sugar. And now you’ve just completed a breakfast that is packed with over 8 grams of fiber! Your kids will love this breakfast because it is sweet, tasty, and doesn’t seem remotely healthy, even though it is. Next meal of the day! Here is a recipe that will get your children eating their veggies and loving it! then the last piece of bread. Heat until the bread is nice and crispy and the cheese is completely melted. Peel and cut the carrots so they are in (about 3 inch) long pieces. Places them in a bowl and drizzle with the olive oil. Toss in the bowl with some salt until each carrot is covered completely. Spread them out on a baking sheet and place in oven. Bake for 10 minutes and then flip each fry and then continue to bake until fully cooked. Remove from oven and serve with ketchup. You have successfully made an amazing meal that has about 10 grams of fiber! With this being a twist on the classic grilled cheese, your children will be very happy to chow down on some delicious familiar foods, even if there is fiber hiding in it! Cut each sweet potato into long fries (leave the skin on – this holds the most fiber). Put each piece into the bowl and drizzle with the olive oil. Add a pinch of salt and toss until all of the sweet potatoes are covered in the oil. more minutes until crispy and brown. This meal is a quick, easy way to make sure your kids get a whopping 18 grams of fiber in one meal! They will love this twist on the classic chicken wrap and fries and will be asking for seconds. *You could even learn to grow your own raspberries here. Although fiber has always been something that is needed by adults, many overlook the fact that their children may not be getting all that they need. By making some of these meals that are geared more toward a kid’s tastes, you are making sure your child is getting the right amount of fiber to ensure not only a healthy childhood, but also a prosperous adult life as well! Thanks so much for reading, and be sure to check back on this site for the next Fiber Focus Friday!